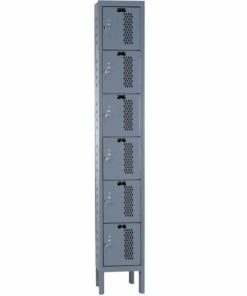 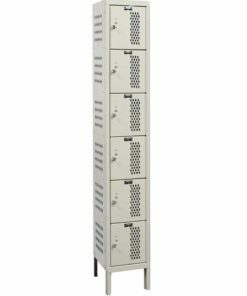 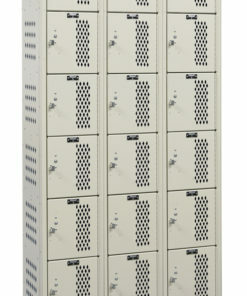 Get maximum locker density for your space with our 6-tier locker units. 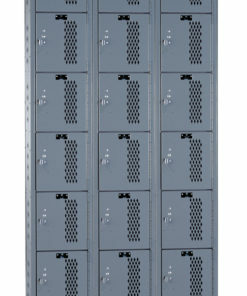 Each unit is constructed of quality steel and fabricated here in the USA. 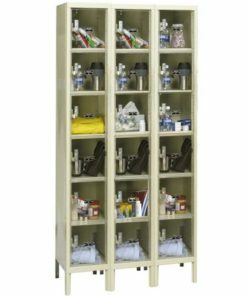 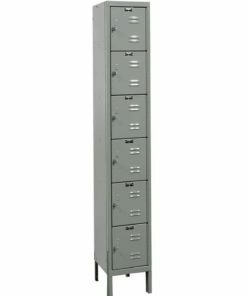 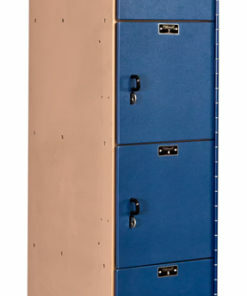 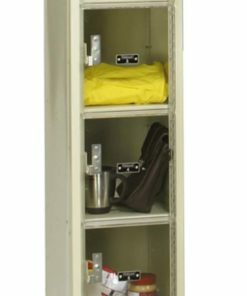 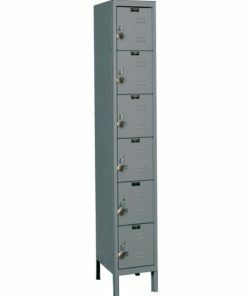 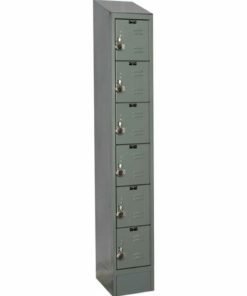 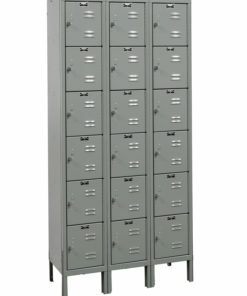 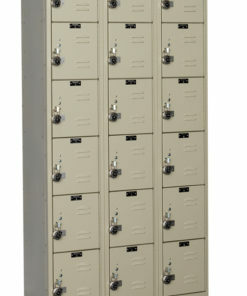 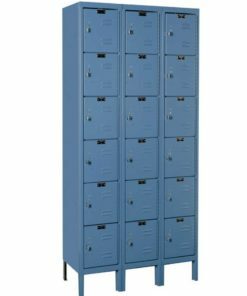 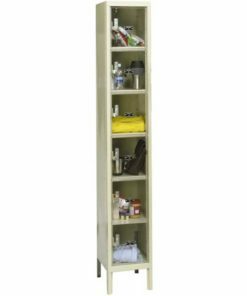 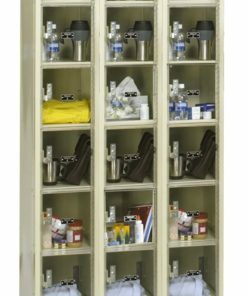 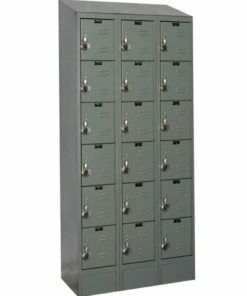 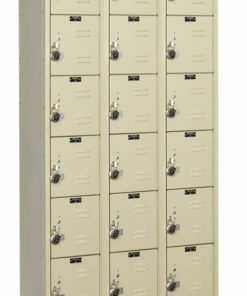 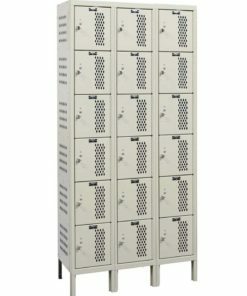 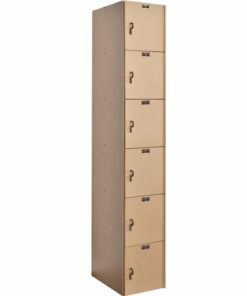 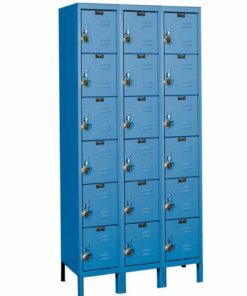 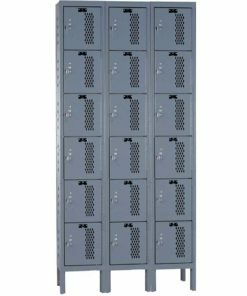 Our 6-tier lockers are available either disassembled or pre-assembled with rivets.